The Trust is working with the local community at Peninjau Lama to rebuild the first Rajah's cottage on their sacred mountain. James Brooke stayed here with evolutionary theorist Alfred Russel Wallace in the 1850s. With sponsorship now found for the rebuild of Rajah Brooke's cottage on Bung Muan, the Trust has signed a Memorandum of Understanding (MoU) with the local Rajah Brooke Heritage Committee to support them in designing the cottage, supervising the build, and developing sustainable tourism avenues for the future. 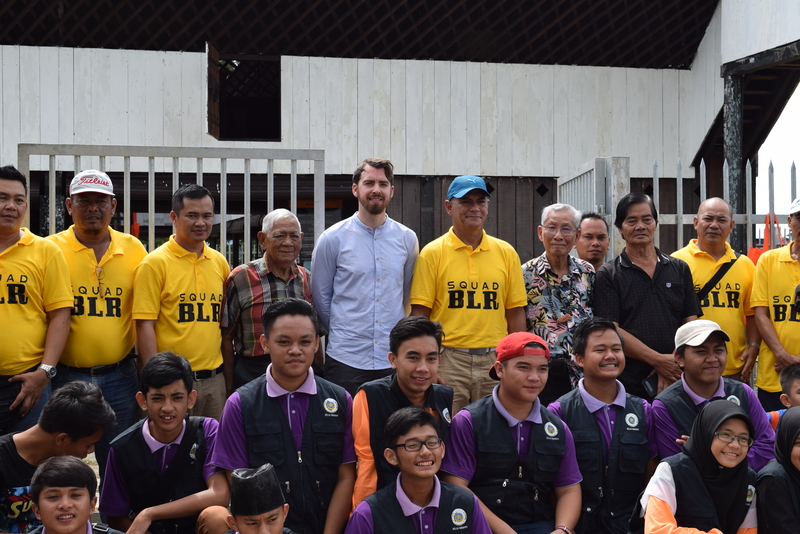 Sponsored by the Rajah of Sarawak Fund, researched by Dato Sri Lord Cranbrook, and managed by the Brooke Trust, it is hugely rewarding to re-establish this relationship five generations on. We are looking forward to working with the local community and our local volunteer Dylan Lai on this exciting project.